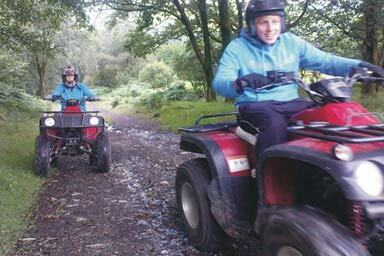 Experience the thrill of quad biking in this 30 minute session! 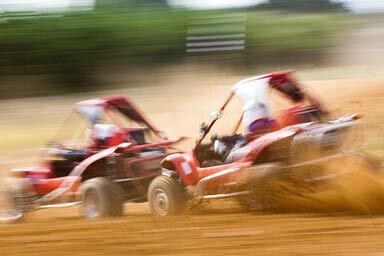 Choose 1 from 20 petrol-powered thrills! Get ready for one hour of adrenaline packed excitement!